SUP magazine published a beautiful and inspiring profile on Mary Jaramillo, a participant at this year’s Standup for the Cure event in Newport Beach. 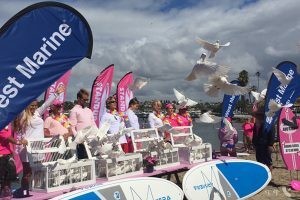 SUP Magazine caught up with ten individuals that participated in the 7th annual Standup for the Cure Newport Beach and asked them what brought them to the event and why it was so meaningful to them. 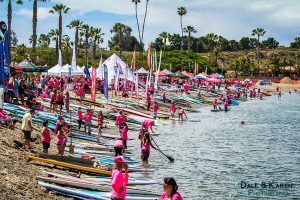 SUP Magazine published a fantastic recap with photos of the Standup for the Cure Event in Newport Beach on Cinco de Mayo. 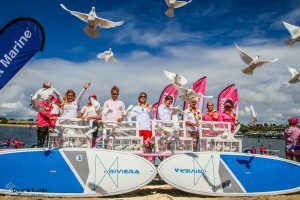 Pink-clad paddlers united on the water in their commitment to support women with breast cancer during the 7th annual Standup for the Cure fundraiser in Newport Beach on Saturday, May 5, 2018. 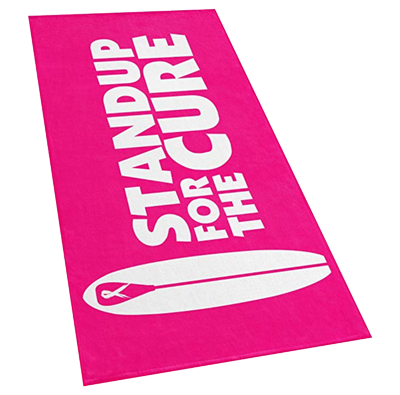 SUP Magazine posted an update and schedule for the upcoming Standup for the Cure event in Newport Beach on Cinco de Mayo. 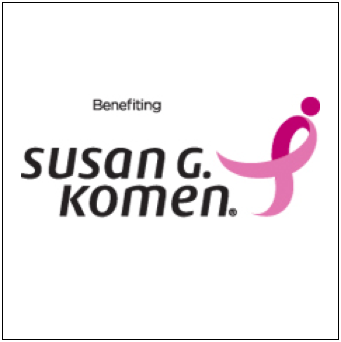 Local Newport Beach newspaper, the Newport Beach Independent, features the upcoming Standup for the Cure event on May 5th. 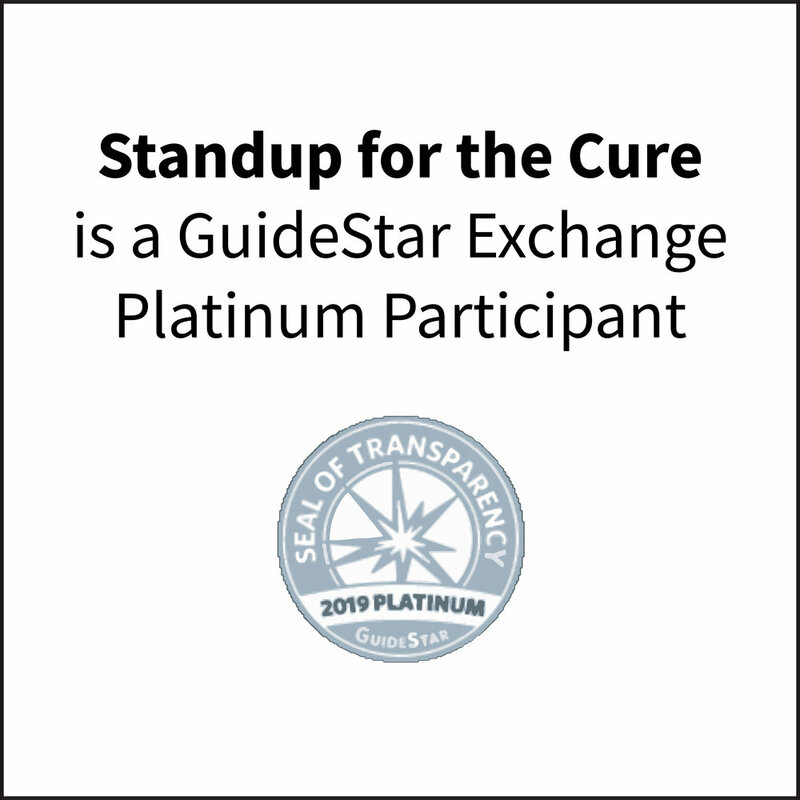 Standup for the Cure included in SUP Connect's list of the top 10 largest SUP events around the world. 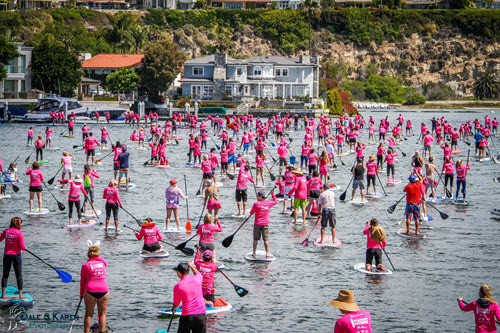 More than 1,000 breast cancer advocates and paddling enthusiasts will unite on Saturday, May 5, for the 7th Annual Standup for the Cure (SUFTC) fundraiser at Newport Dunes in Newport Beach, Calif. Here's just a few samples of the amazing photos taken last weekend at the Newport Beach Standup for the Cure. 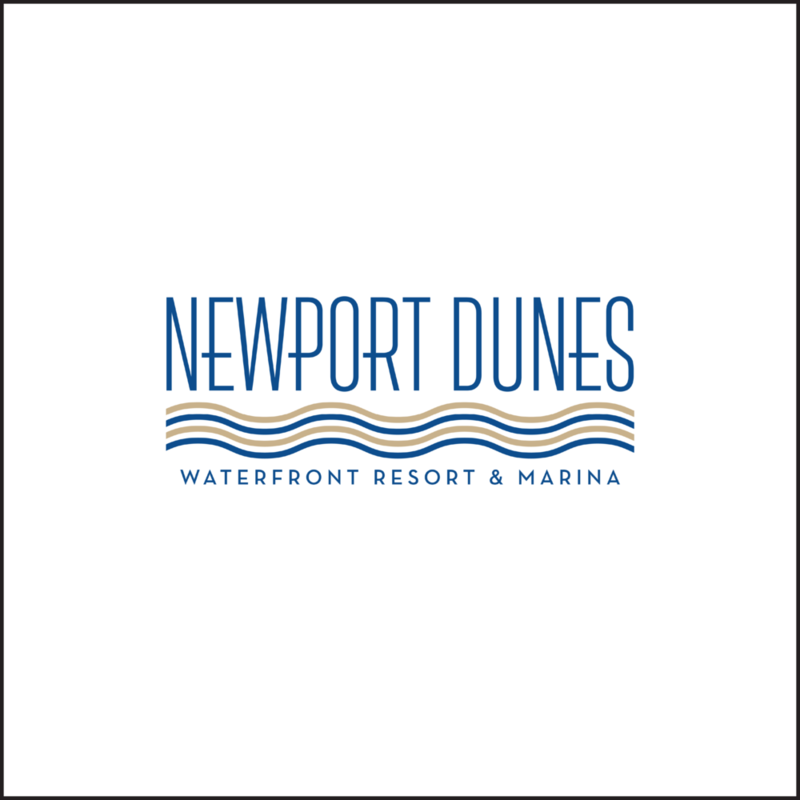 Be sure to visit our Facebook page to like, tag yourself and share with your friends! Cali Paddler Event Recap! Team Writer Tiffany was able to share with us her first time at the Standup for the Cure this past weekend. 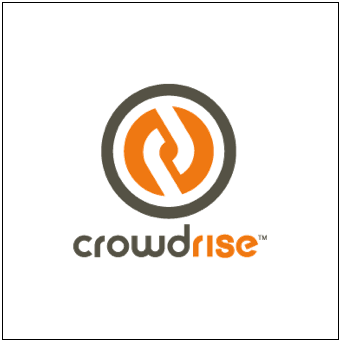 If you haven't checked out this event before, or were there and want to relive it, check it out!